Cheese is possibly one of the greatest, yet also one of the most controversial, ingredients out there. It’s at the heart of the saturated fat debate, but it’s also at the heart of Great British culture. 98 per cent of British people purchase cheese on a regular basis and, as a nation, we consume about 700,000 tonnes of the stuff every year. Is the dairy industry having an image crisis? This is equivalent to about 10 kilograms of cheese per person per year! Surprisingly, we’re not the world’s top cheese consumers. In fact, most Europeans eat twice as much as we do, and yet have much longer life expectencies. Could cheese be the secret to longevity? 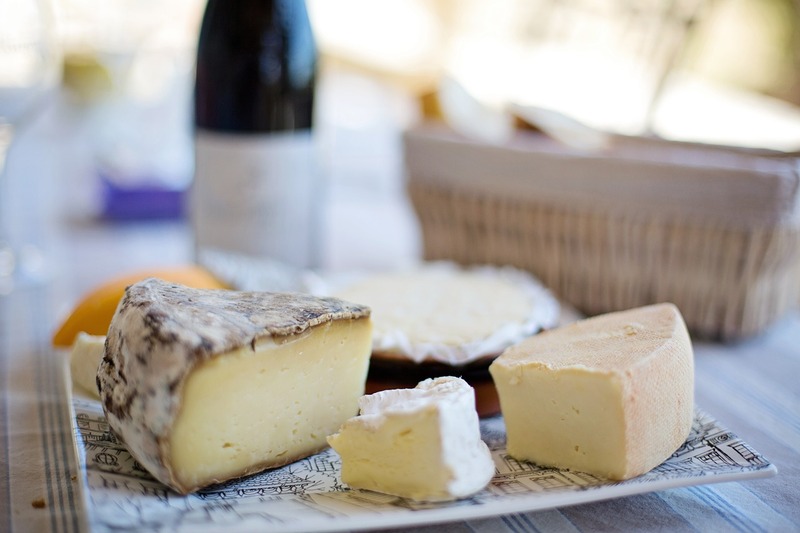 Have you ever wondered how French people manage to stay healthy whilst eating so much cheese? A team of nutritionists were so fascinated, that they analysed the results of 31 studies in which French people’s eating habits were studied throughout their lives. The aim was to see whether there was a link between cheese consumption and heart disease. To their surprise, one major conclusion was that eating about 60g of cheese per day gave people an 18% decreased risk of heart disease. Similarly, those who ate 15g of cheese on a daily basis also had a 13% decreased risk of stroke. Nutritionists believe that these health benefits are a result of the various minerals that can be found in cheese. Similar lifetime studies have shown that eating 50g of cheese each lowers your Type 2 Diabetes risk by 8%. This is because cheese has saturated fat in shorter chains than other fats, which means that it gets used by the liver more efficiently. This is great news for ketopians who rely on burning ketones in the liver as the main source of fuel. But that’s not all! Calcium has also been shown to reduce insulin resistance, whilst whey, the protein found in cheese, increases insulin sensitivity. That’s right! Eat more cheese to live longer, scientists suggest. 960 French men were studied over 15 years to investigate the link between food preferences and life expectancy. They ultimately discovered that those who ate about 60g of cheese each day had a 38% reduced risk of passing away during the study. The researchers suggest that this is due to either calcium’s blood pressure lowering properties, or because the fat in cheese is less likely to be absorbed in the gut. Popular hard cheeses such as Cheddar and Pepper Jack have no carbohydrates whatsoever. Meanwhile, cream cheese has less than 0.5g of carbs per serving. 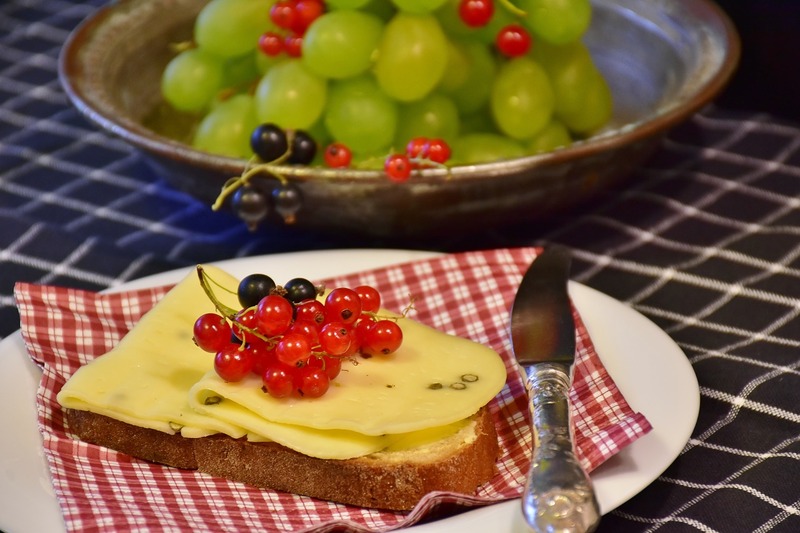 Watch out for cheese with fruits, processed and low-fat cheeses which are usually packed full of hidden sugars and carbs. An analysis of randomised controlled trials compared the cholesterol levels of two groups of people. One group were given a prescribed diet of butter, whilst the other were given a prescribed diet of cheese. Both diets have similar saturated fat and calorie levels. However, the cheese-munching group had lower total and ‘bad’ cholesterol compared with their butter-eating friends. Unfortunately, the ‘good’ cholesterol also dropped. The researchers proposed that this is due to calcium’s ability to stop fat being absorbed in the gut, which means that fewer calories get absorbed compared with butter. Cheese is also rich in vitamin K2, which helps regulate how calcium is used in the body. A group of healthy adults over the age of 60 were asked to make just one dietary change for 12 weeks – to eat 125g of ricotta cheese on a daily basis. The results were incredible because every single participant saw increased strength and balance at the end of the study. The authors say that it’s a combination of the two main proteins – whey and casein – that are found in cheese that caused the amazing results. 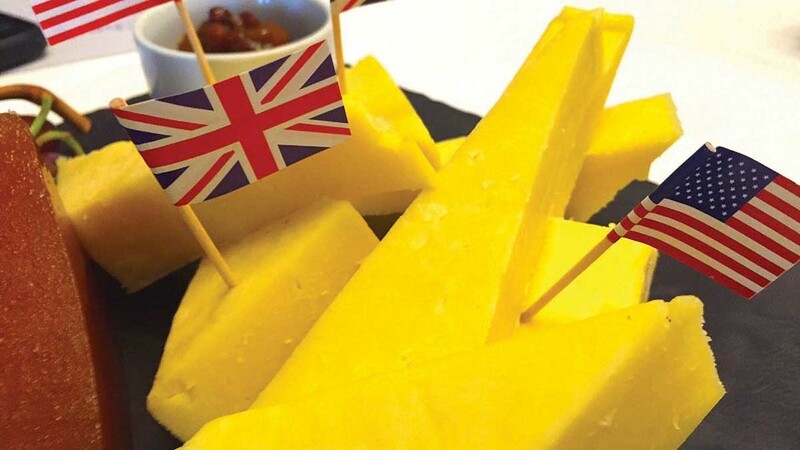 We British love our cheese. In fact, we produce over 700 different named varieties alone! 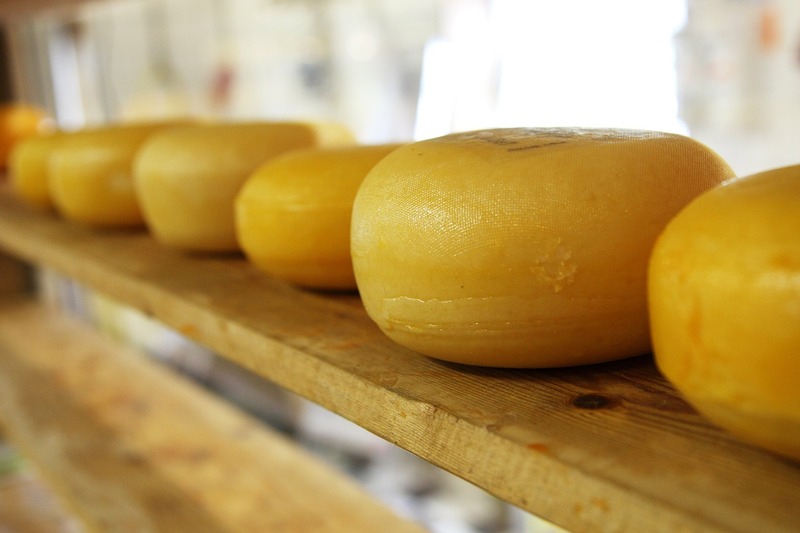 Eating cheese, especially those that are home-grown, is a great way to support local farmers. 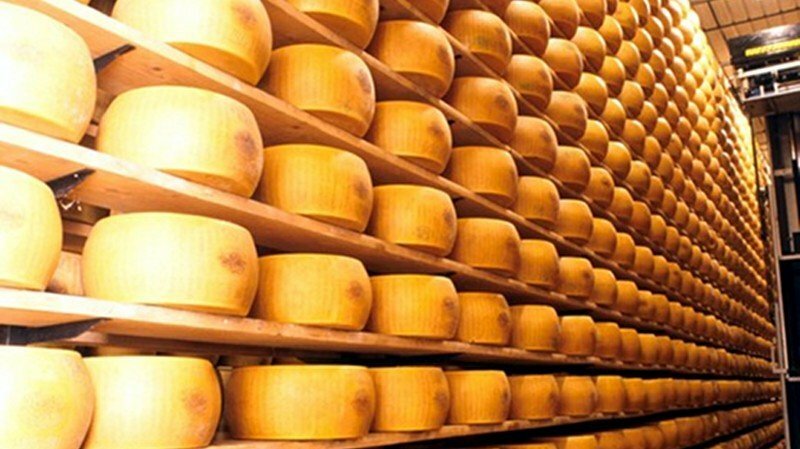 Moreover, eating local cheese means fewer food miles, which is much better for the environment. Our favourite cheese is Cheddar, with 55% of the British population buying it on a regular basis. But our other favourites including Mozzarella, Camembert and Brie are also mostly produced in the UK, despite their foreign origins. 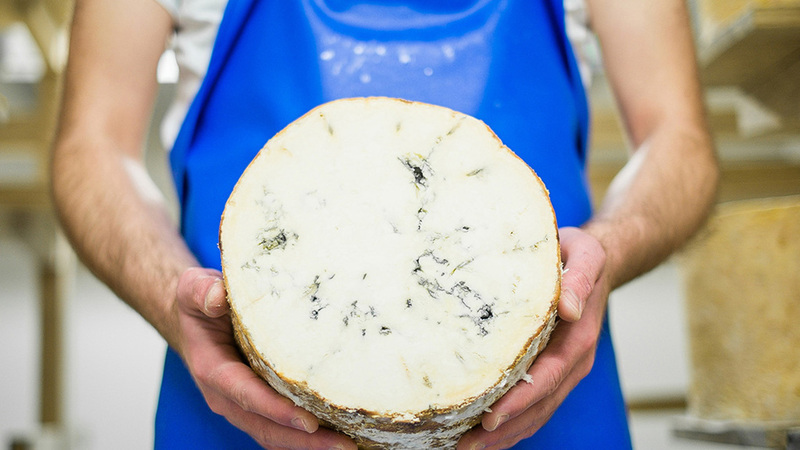 Choosing British cheese at your next visit to the supermarket is great, but going local is even better. 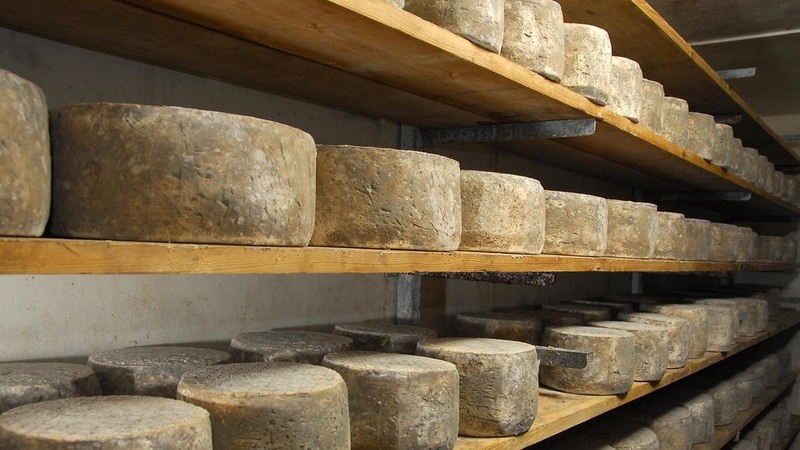 We love our local cheeses so much that some have Protected Designation of Origin (PDO). This means that West Country Farmhouse Cheddar can only be produced in the West Country (Devon, Dorset, Somerset and Cornwall). 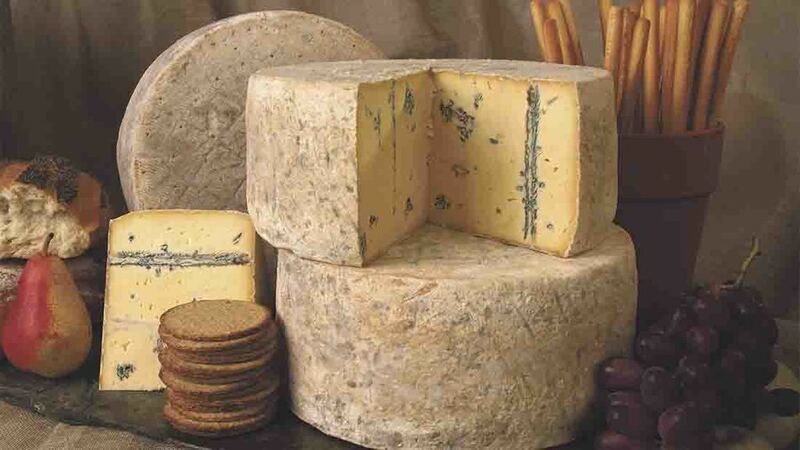 Meanwhile, Stilton is only allowed to be produced in Nottinghamshire, Derbyshire and Leicestershire. 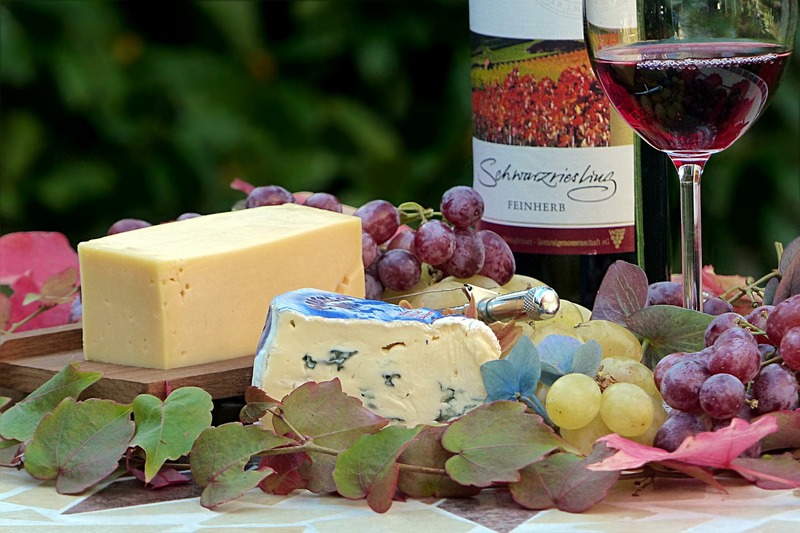 Why not visit your local farmer’s market and try some different local varieties of cheese? Who knows, you might find a new favourite! Vitamin B12 is a notoriously difficult vitamin to sufficiently source, particularly for people on restrictive diets. Thankfully, ketopians can eat plenty of cheese because it’s a great source of B12. B12 is vital in the role of maintaining healthy brains, nervous systems and in the production of healthy red blood cells. As we get older, our bodies find it more difficult to absorb vitamin B12. Moreover, diets low in dairy, including vegans and paleo dieters, will struggle to get sufficient B12. Many people end up requiring additional injections of B12 due to deficiency. This can be easily avoided as ketopians thanks to glorious cheese! The NHS recommends that we eat 700mg of calcium every day. Calcium is important for people on a low carb diet because it prevents fat from being absorbed in the gut. This allows the fat to burned more efficiently by the liver. Dairy products such as yogurt and milk tend to be higher in sugar and carbs, so cheese is best for the ketogenic lifestyle. In fact, 100g of cheese each day is plenty to get more than enough calcium in order to meet your daily intake. Let’s face it, cheese is perhaps one of the best-tasting foods on the planet. It’s also quite unique in that it’s one of very few foods that can be eaten for breakfast, lunch, dinner, snacks and dessert! You can cube it and chuck it into your low carb loaves of bread. Sprinkle it generously on top of your low carb pizzas. Turn it into homemade cheese crackers. 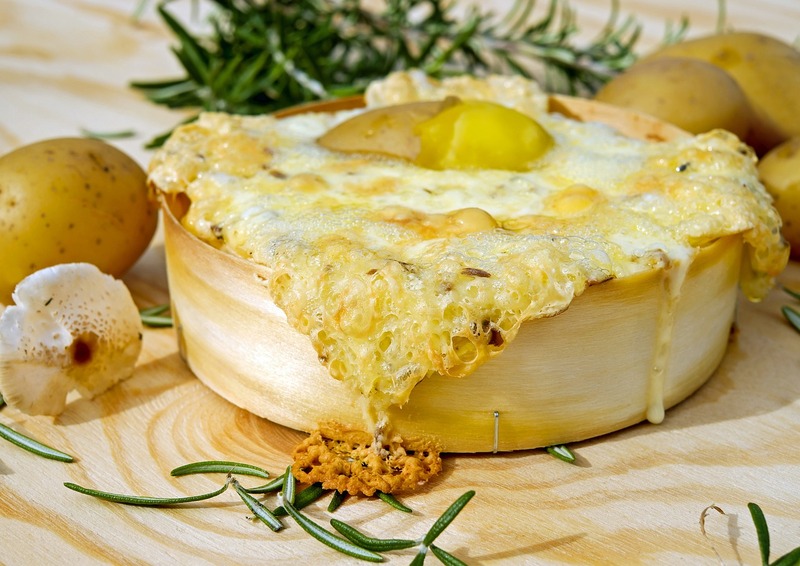 When it comes to cheese, the possibilities truly are endless!